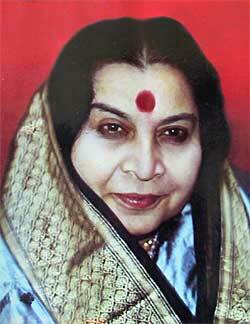 and follow Shri Mataji’s instructions through the guided Self Realization meditation. its good to see another African country beginning the process of transformation ! ! !